After the dam breaks in the Vale: Iron ore prices warm up in the spring China steel enterprises into the cold winter? January 25, the world's largest iron ore producerVale(Vale) suffered a dam-breaking accident, after which iron ore prices rose all the way and reached a two-year high on February 7. On January 30, Vale announced the closure of the upstream dam. According to Zhitong Finance, this will result in a 10% reduction in the company's iron ore production capacity, equivalent to a net production of 40 million tons, but the market expects its actual net production loss may be less than 40 million tons. On February 4th, Brazilian regulators revoked the business license for the Brucutu mine, which is vital to Vale, the largest mining area in Minas Gerais. This will cause the company to lose about 30 million tons of net iron ore production. 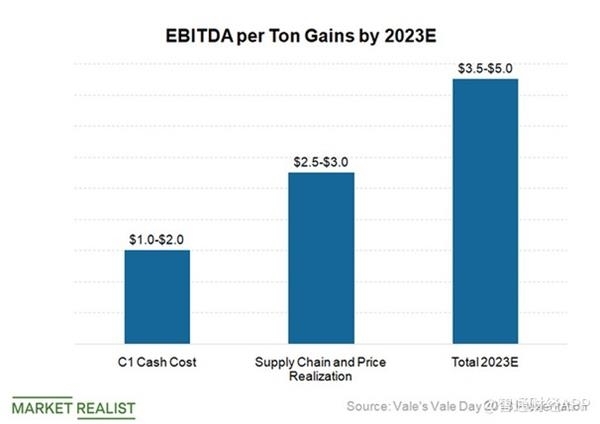 Vale's iron ore production is critical to the global iron ore export market as it is the world's largest iron ore producer and is expected to produce 400 million tons of iron ore this year. At the same time, the Minas Gerais State Civil Court ordered the company not to process tailings on its eight tailings dams in its southeastern system. Commonwealth Bank believes that iron ore prices will likely exceed $100/ton. Given that the court ban will result in a reduction of about 30 million tons of iron ore in Vale, the bankAnalystVivek Dhar said: "If the supply of 30 million tons is reduced by one year, the price of iron ore may soar to more than 100 US dollars / ton." However, he believes that the sustainability of the price increase remains to be seen, because Vale may be able to overthrow the court The ruling, while China’s slowdown in demand may also have some suppression of commodity prices. Credit Suisse(Credit Suisse) expects that the Chinese market will resume trading as the Spring Festival holiday ends and iron ore prices will rise further. SwitzerlandCreditSays: "The three-digit price seems to be within reach." Citigroup(Citigroup) raised the price target for iron ore in 2019 by 40% to $88/ton. The company expects that after the dam failure in the Vale, the industry will have more stringent regulatory measures, which will weaken capacity in other regions. Although Goldman Sachs also believes that iron ore prices will remain high in the short term, it points out that as the pace of adjustment of production activities always lags behind the market, supply will be surplus in the medium and long term, and this will lead to iron ore. Stone prices fell back to $60/ton in 2021. Iron ore is an important raw material for steel production. China is a global steel country with an iron ore dependence of up to 80%. In 2018, domestic iron ore imports exceeded 1 billion tons, consuming more than two-thirds of the world's export iron ore. stone. Therefore, the rise in iron ore prices may have a negative impact on the profitability of Chinese steel companies, especially in the case of overcapacity. "The average price of imported ore in 2018 is about 70.96 US dollars / ton. If the price of iron ore is really raised to 93 US dollars / ton according to the price of the latest Singapore swap transaction, then in 2019, when the import volume is flat, China The steel industry will pay more than 20 billion US dollars for this cost, which is equivalent to about 140 billion yuan. What does this data mean? It means 7 times the profit of Baowu Steel 2018 and 18 times that of Angang 2018. The full year profit will be paid out." Seniorsteel industryResearcher Sheng Zhicheng said. 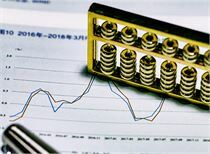 Shen WanhongyuanThe gross profit per ton of steel produced by the listed steel enterprises in 2019 will be lowered to 525 yuan/ton (formerly 650 yuan/ton), which will have a greater impact on the profitability of listed companies and maintain the industry's “neutral” rating. In addition, rising iron ore prices will have a significant impact on the prices of commodities related to the steel industry. 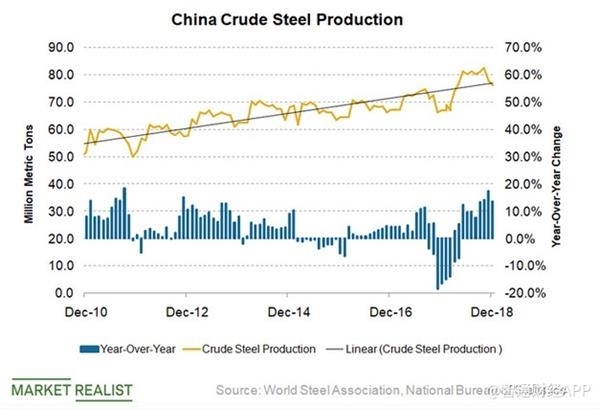 Qiu Yuecheng, director of black research at Everbright Futures Research Institute, pointed out that “relatively, the news related to the steel industry during the holiday season is relatively flat. Except for the further refinement of the non-heating season in Tangshan, there are basically no other prices that have a direct impact on the disk. The overall focus of black goods is still concentrated on iron ore and coking coal. Under the situation that iron ore and coking coal prices have soared, the probability that black goods will rise sharply after the holiday is still very large." “But for the finished product, it is inevitable that the stock will increase sharply after the holiday. If the price has risen sharply after the demand has not started, it means that such a large amount of stock will have a huge profit margin. Release, the profit-taking of this part of the resources will exert significant pressure on the market. Therefore, the price performance of the overall finished product after the holiday will be less than that of the raw material. The price increase of the raw material will drive the price of the finished product, but the sustainability may not Too strong, we need to further observe the demand release of the finished material and the changes in the inventory. The probability of the first rise and then fall after the holiday is considered to be quite large." Will you continue to dive tomorrow? After the madness, a class of stocks will encounter huge earthquakes! [global] How to predict the price of oil after 3-6 months? Observing the RMB is fine.